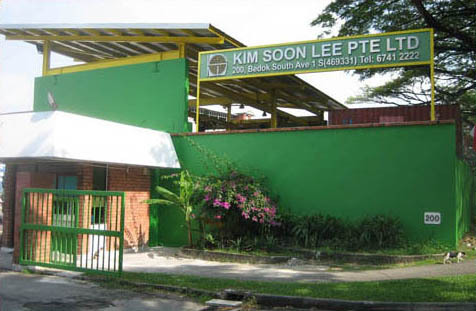 Kim Soon Lee operate from 5 locations. Its headquarters is strategically located at Bedok Central, just beside the Bedok MRT station. Besides being the administrative and operational centre of the company, this place also serves as a warehouse, wooden case manufacturing plant as well as the center of vehicle maintenance. 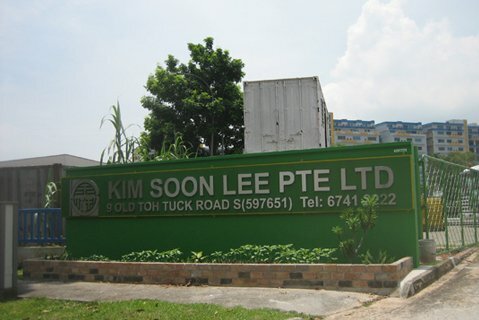 It has two other yards – namely at Eunos and Old Toh Tuck. 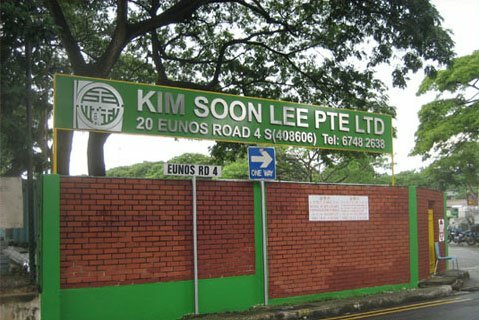 Both serves as vehicle parking and storage yards and are near to Eunos MRT and Jurong East MRT stations respectively. 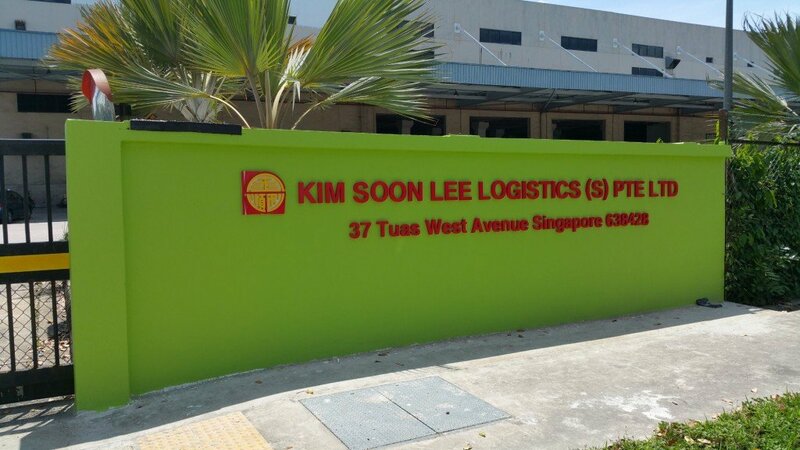 In addition, there are another two storage yards in the west, namely 6 Toh Guan Road East and 37 Tuas West Avenue. The former is a 20,000 square feet open yard while the latter comprise of a 200,000 square feet warehouse and another 80,000 square feet open yard. The Tuas yard is just 5 minutes drive to the Tuas Checkpoint, perfect for cargoes into and out of Malaysia and is only 800 metres to Tuas West Road MRT station.